Last night, we gathered the city's best bartenders at the Herbarium in the West Loop for the annual Time Out Chicago Bar Awards. In its third year, the boozy ceremony celebrates the industry's top talent and the watering holes behind them. Our panel of expert judges hand-selected winners across 12 categories, including Bar of the Year, Best Dive Bar, Most Creative Drink List and Sexiest Cocktail. 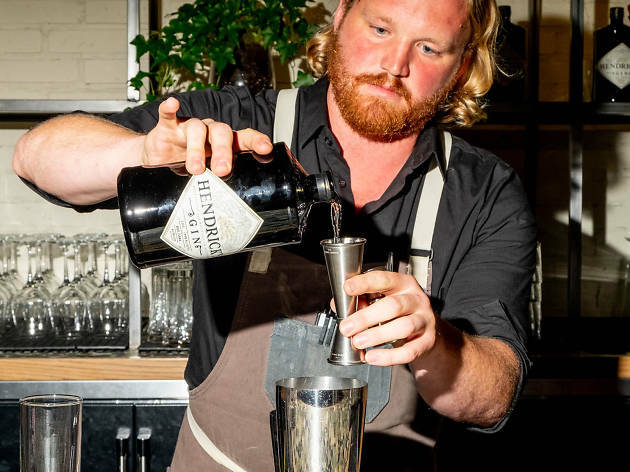 The roster of winners reads like a checklist of the best places to drink this year. 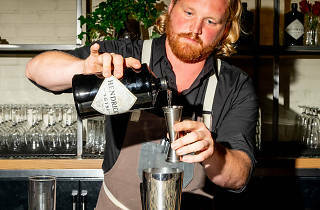 Of course, it wouldn't be a celebration of all things booze without some top-notch bartending happening on-site. Bar Awards sponsors William Grant & Sons, featuring Hendrick’s Gin and Monkey Shoulder, as well as Segura Viudas, kept the drinks flowing with colorful cocktails and a seemingly endless supply of sparkling wine. Though not everyone could go home a winner, nominees cheered each other on when it came time to announce the awards. Take a look at the full list of winners here, and check out scenes from the evening below.